Let us introduce you to some iconic characters in the world of gag-worthy drag. There are so many amazing drag artists taking over the world right now. The art of drag has never been so popular. With this in mind we take a look at the best unknown queens that you have to get to know. This New York based queen gives you ‘mug for days'. A regular fixture on the New York party scene, Miggy is known for her femme, glam, and girly looks. 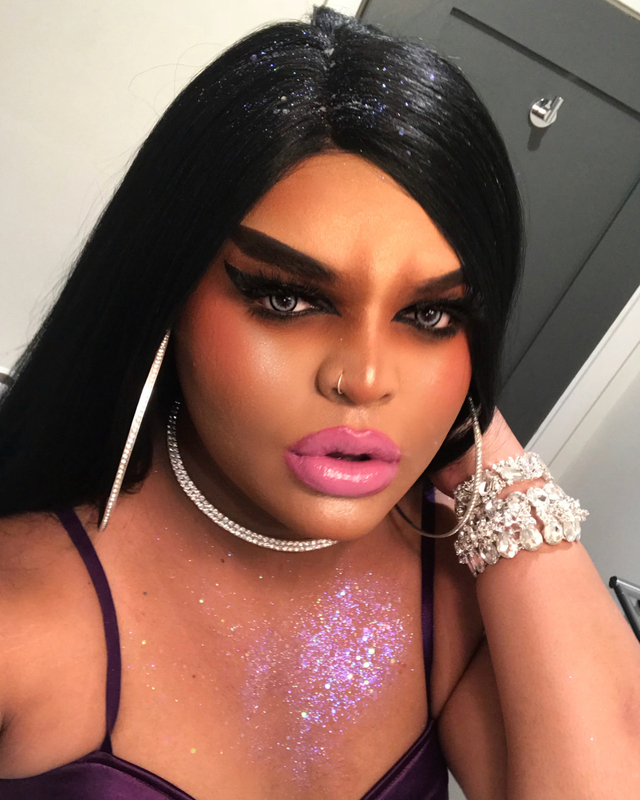 From the Haus of Aja - Brooklyn queen Kandy Muse is a fierce performer who’s making her own name. She's known for serving high fashion, hip-hop street looks. Peaches Christ is a well known queen in the San Francisco drag community. Christ has been putting on twisted productions of her favorite movies for years, as well as hosting the famous Midnight-Mass (screenings of her favorite movies that were known for their outlandish pre-show productions). Known for big hair and signature eye makeup, Peaches works with some of biggest stars from Drag Race. She writes, directs and produces shows that play to sold out theaters. The Spice Girl fanatic, Just May, is known for having only one look, and it’s a great look! Just May performs as Geri Halliwell (Ginger Spice) dressed in the iconic Union Jack dress that Geri wore to the 1997 Brit Awards. May is a member of London drag troupe Sink the Pink. This young queen serves high fashion looks with references from horror movies and pop culture. Bambi is best known for her flawless looks, she mixes high-camp with glamour, cute meets punk. Australian born Bowery moved to London in the 1980s. His over-the-top conceptual looks and huge personality made him a regular on late night British talk shows. Bowery created the legendary club night Taboo, he was a stylist for Culture Club and even was the Creative Director behind Massive Attack’s Bittersweet Symphony music video. Bowery’s influence on club culture was huge, he inspired the club kid movement of 90’s New York, as well as the runway shows of John Galliano and Alexander McQueen. Bowery was even immortalized in portraits painted by the artist Lucian Freud. Bowery was best known for his D.I.Y design, experimental makeup and larger than life performances. Superstar DJ and socialite Jodie Harsh is Soho’s reigning drag queen. A fixture of London nightlife since the early 00’s, Harsh has been photographed for major fashion editorials, walked various runways and is besties with the likes of Kate Moss, Anna Dello Russo and Jeremy Scott. She's known for her trademark hair and always rocking the latest designer looks. This New York queen is known for her fierce sense of humor, polished looks and killer legs. Shequida is a regular emcee at the legendary Bartschland Follies. She knows how to keep an audience entertained and, by the way she can sing….I mean really sing! Crude, vulgar and humorous, Lily Savage was a self-proclaimed, ‘tart with a heart’, a good time girl looking for fun. Savage was a huge drag queen in the 90’s, in fact she was groundbreaking. Despite her brash personality, Savage was the host of a prime time Saturday night TV show on a major mainstream channel. Savage was known for her peroxide locks, dirty laugh and love of animal print. The queen retired in 2000. Having already made a name for herself in Bushwick, Ragamuffin has taken over Manhattan's East Village, hosting a string of club nights. Ragamuffin isn't afraid to challenge conventional notions of beauty within the drag scene. She is known for her unique look and edgy performances. Daughter of drag royalty (Shea) Kenzie is a drag queen and violinist. She host regular club nights in Chicago and has even opened for the rapper/singer Lizzo. Just like her Momma Kenzie knows how to turn a look. Drag King Murray Hill is a NYC drag king and comedian, known for serving businessman realness. The self-proclaimed "hardest-working middle-aged man in show business.” has featured in music videos by Gossip and Le-tigre. Bio-queen Lacey Noel has a big social media following. 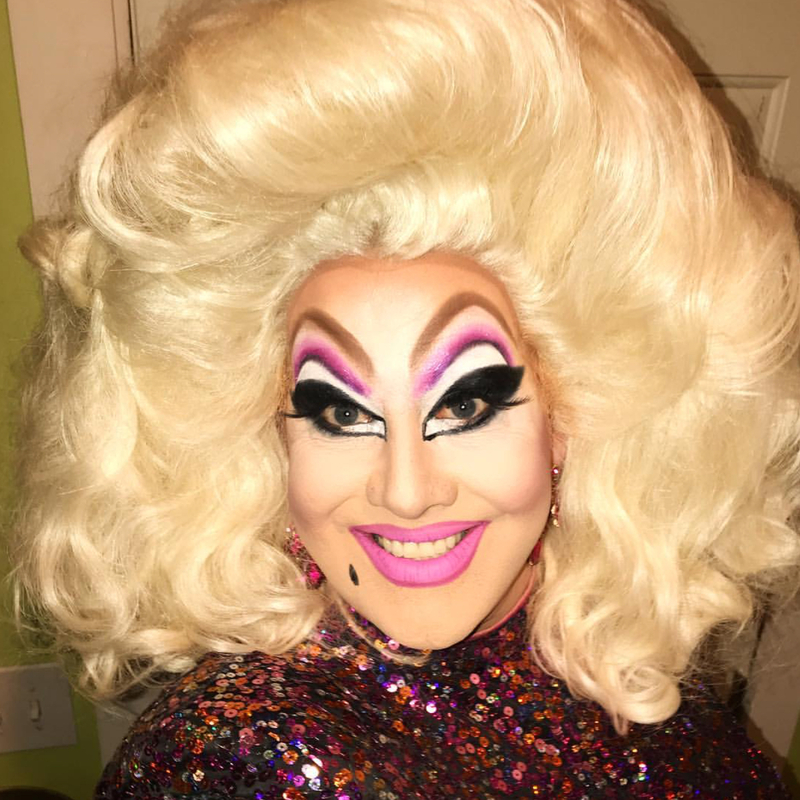 She’s known for flawless execution when recreating the looks of her favorite Drag Race idols. With the help of her photographer mother Noel creates sickening images inspired by the best queens and her favorite movie characters. Did Solange Inspire Beyoncé's Vogue Power Play?